Need Your Sewer Cleaned? Call Now! Thigpen Septic Tank Service was founded in the year 1973 with a single goal to provide a quality septic tank cleaning and repair services. If you are looking for reliable sewer treatment services, trust us for all your needs. 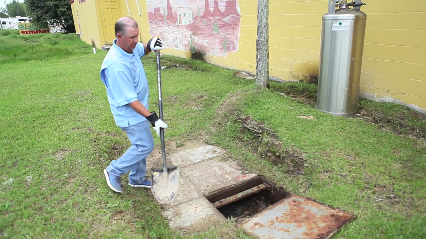 We clean and repair sewers, storm drains and structures using state-of-the-art methods. From septic tank cleaning to sewer maintenance, we cover it all in a hassle-free manner. 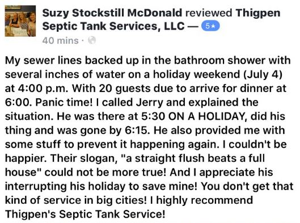 At Thigpen Septic Tank Service, we have an established reputation for excellence. We strive to handle each project on time and within budget. Copyright © 2018 thigpensepticla.com All rights reserved.